May 13, 2015 October 15, 2015 tobidoylemacbrayneUncategorized, WTF? 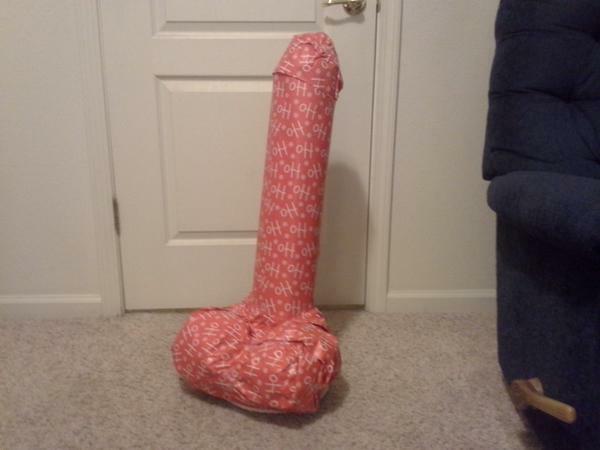 What can I say, I write steamy romance and when I saw this picture I had to investigate… For those of us with dirty minds – it’s a vacuum cleaner. Yeah, sure it is. Would have made for a hell of a mother’s day gift. Just sayin’.